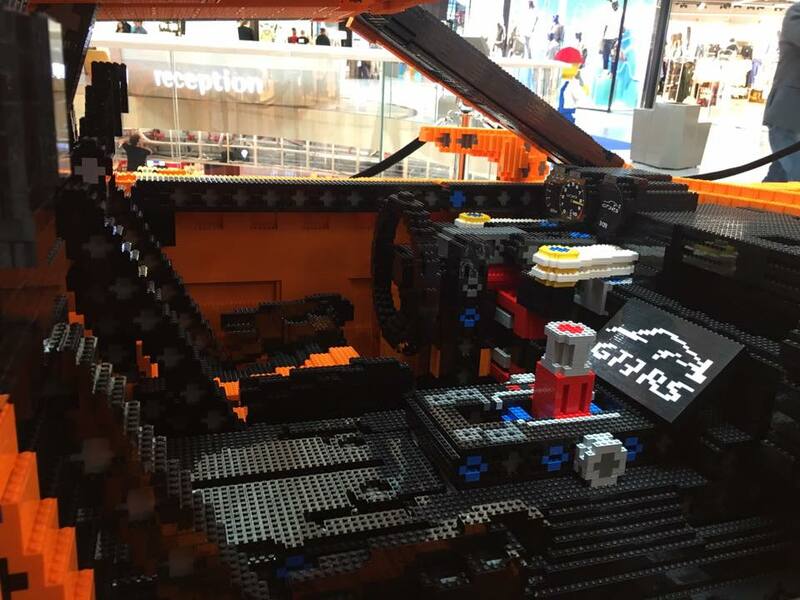 Automakers have a reputation for building full-size versions of their cars out of Lego. 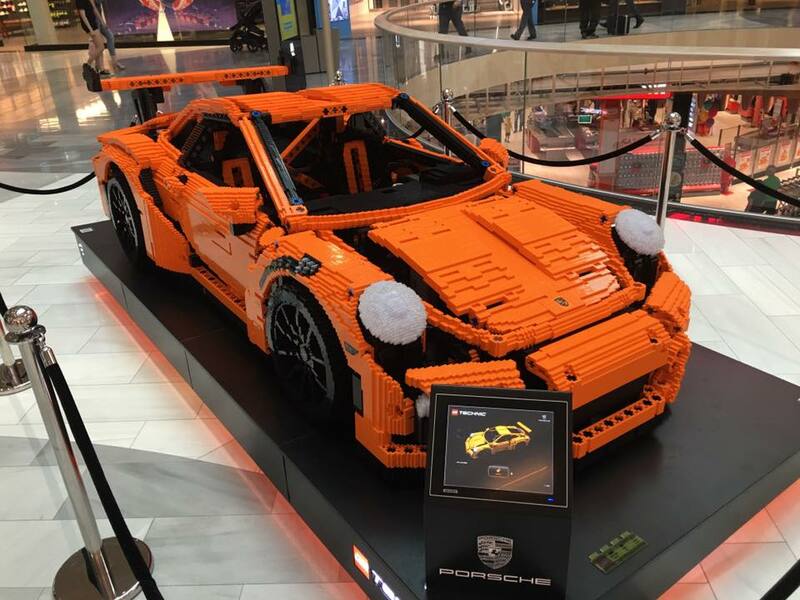 In the past we have seen a full-size Lego 911 RSR at the 24 Hours of Le Mans and a full-size Ferrari F1 car at the Australian Grand Prix. 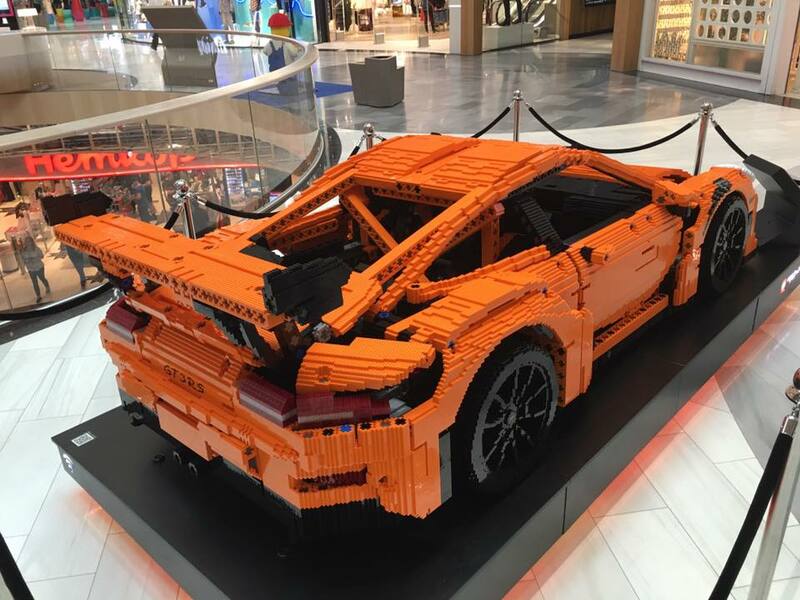 Now, it seems as though Porsche (or a hard working enthusiast) has created another full size replica 911. 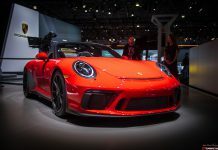 This time, the model is the 911 GT3 RS finished in a beautiful shade of orange. 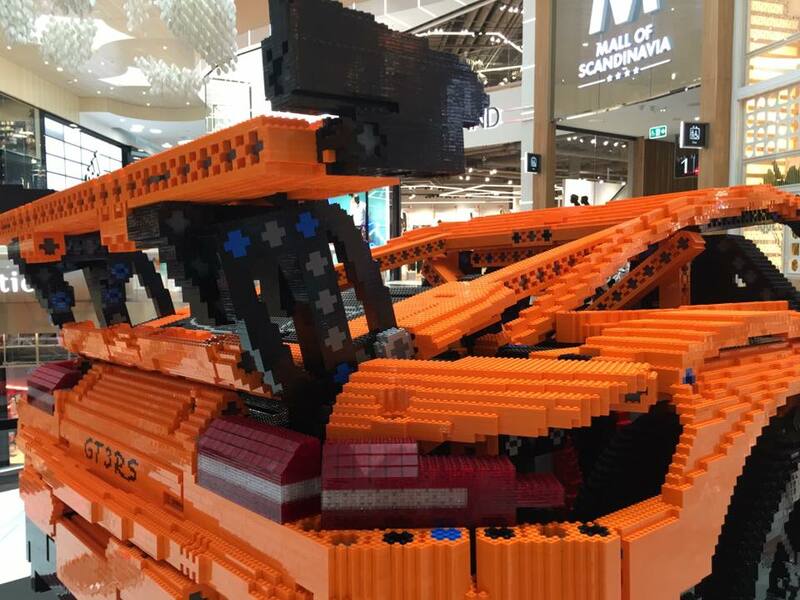 The car was spotted on display at the Mall of Scandinavia in Stockholm, Sweden by our reader Rani Patrous. 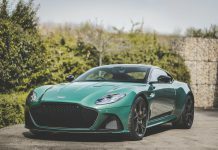 Not much information is available regarding the recreation. 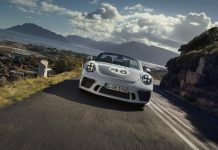 We do know, however, that Lego and Porsche will be releasing a Lego Technic set for the GT3 RS this year, so it could possibly be a tie-in with that. 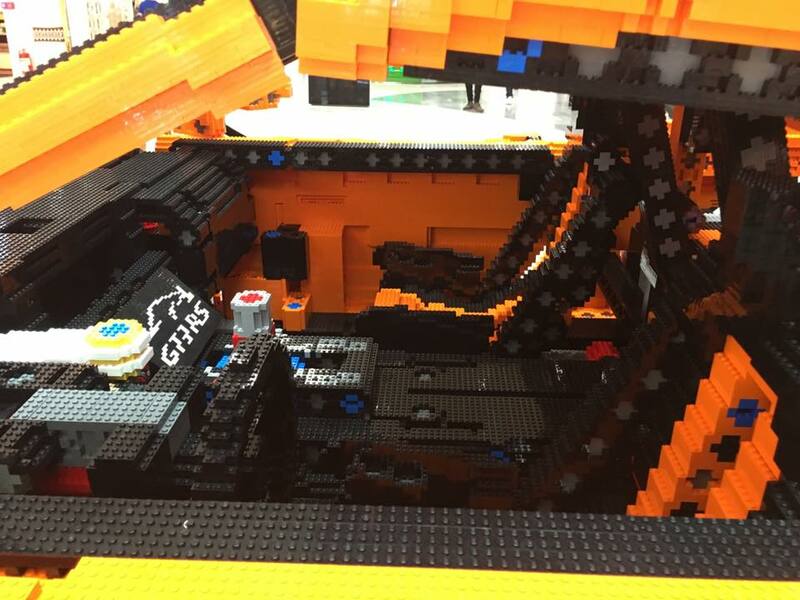 Nevertheless, the detail put into the model is stunning. 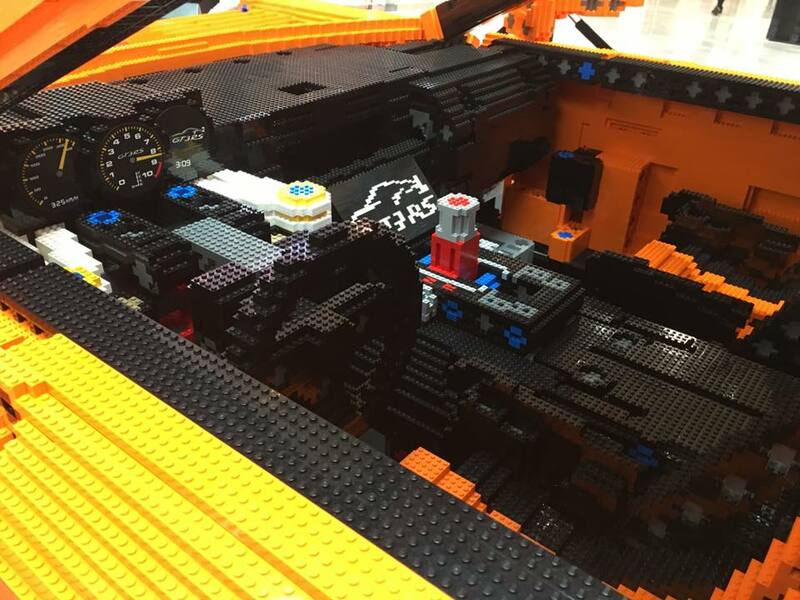 The car is just about as accurate as you can get using Lego. 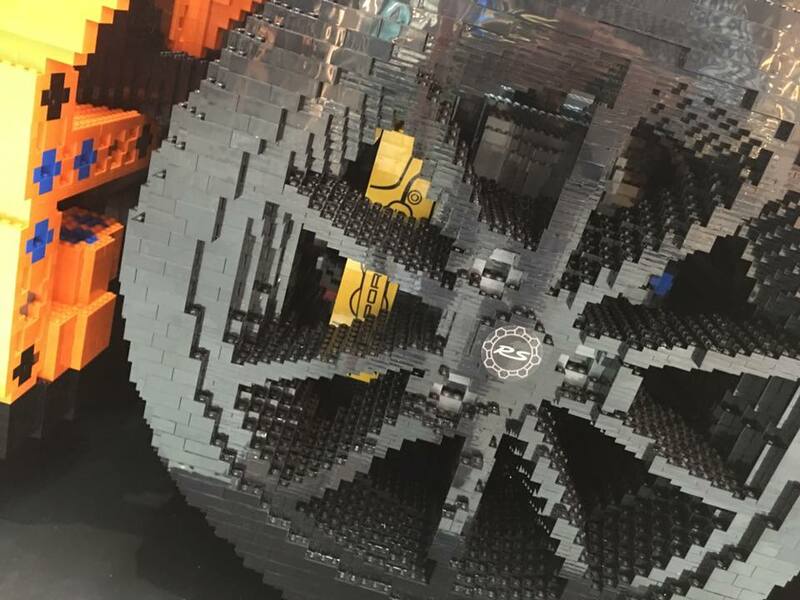 Thank you to Rani Patrous for providing us with awesome gallery!